Don’t get mad, I know it’s not even Thanksgiving yet, but I wanted to share with you my Ultimate List of Unique Christmas Nativity Sets! 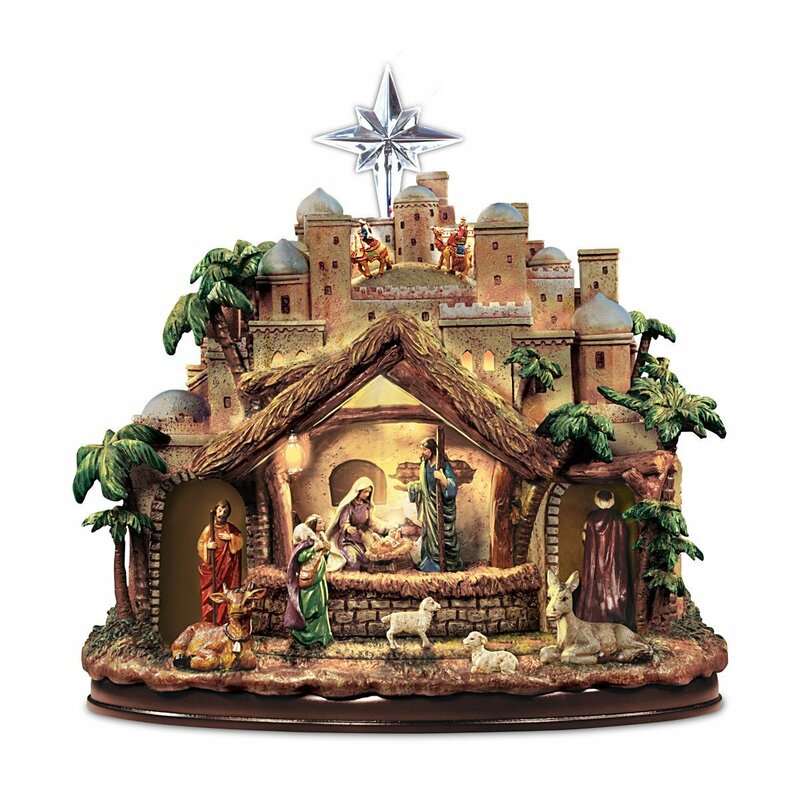 I’m sure some of you out there decorate for Christmas BEFORE Thanksgiving so I wanted to give you early birds a chance to check this great list of nativity sets. 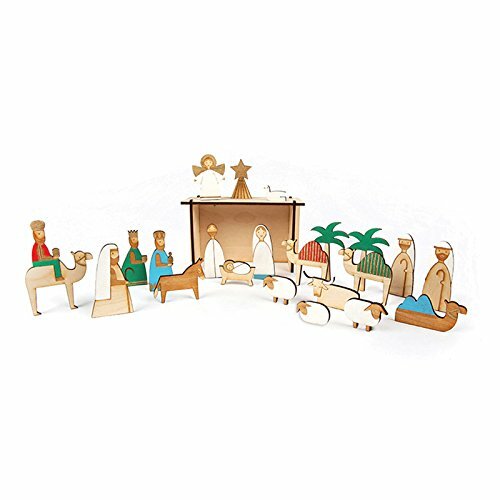 These unique and fun nativity scenes are perfect for collecting or gifting or just adding a special creche decoration to your home. I personally have about 10+ different nativity sets around my home at Christmas time. I love the spirit they give as they remind my family of the true meaning of Christmas and the birth of Jesus Christ. 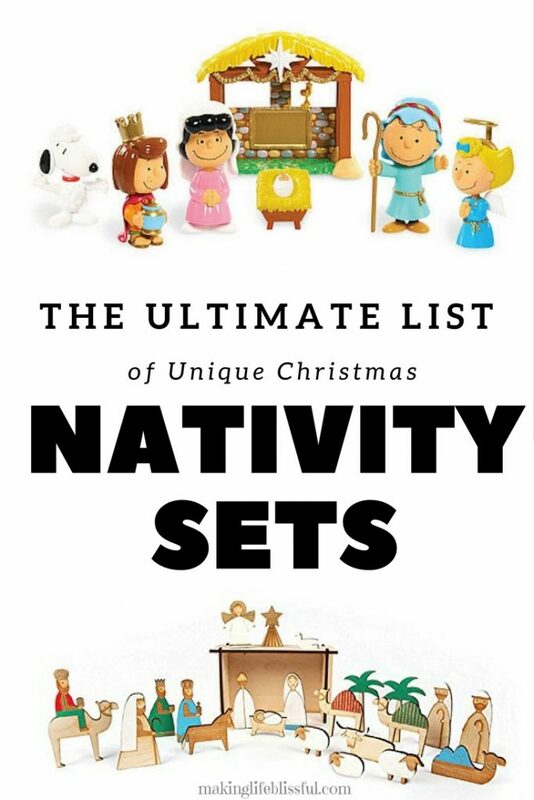 Enjoy this fun list of 17+ nativity set ideas! 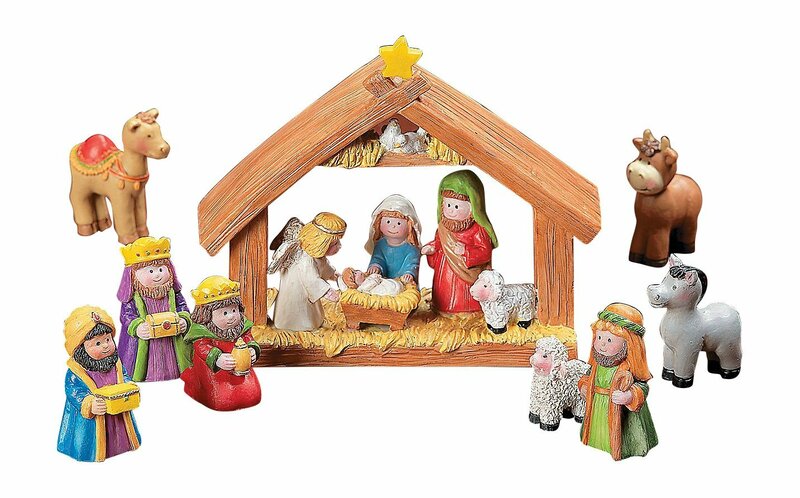 I think nativity sets can add a lot to your Christmas decorating. There are so many unique nativity scenes out there. Do you have a favorite one? Do you collect them? I like to have some thoughtful ones, a few cute ones, and then some that the kids can touch and play with. Join my bliss list! 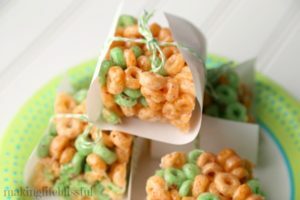 Get freebies, tips, recipes, and ideas! We are huge Peanuts fans at our house and we love the original Charlie Brown Christmas movie. 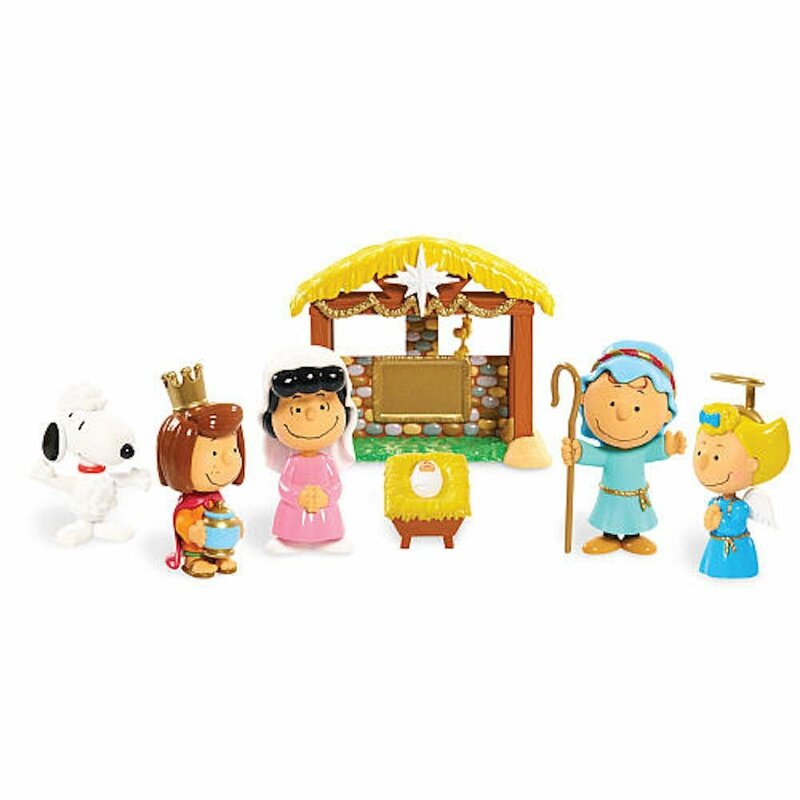 I love this Peanuts Nativity set. 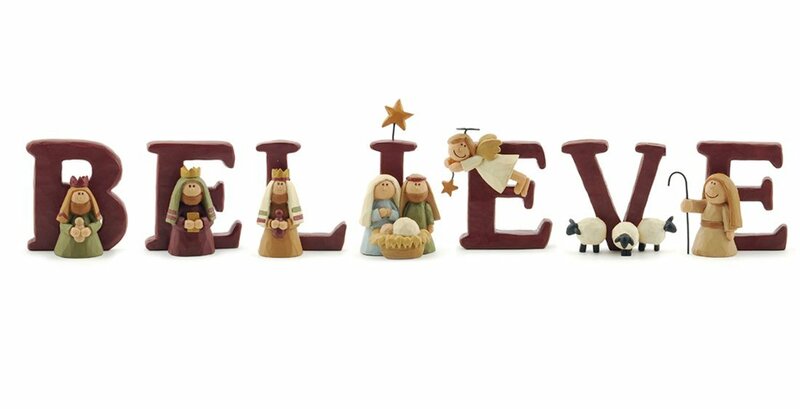 This one sends a message of believing as well as reminding us about the birth of Jesus. And it’s so cute. 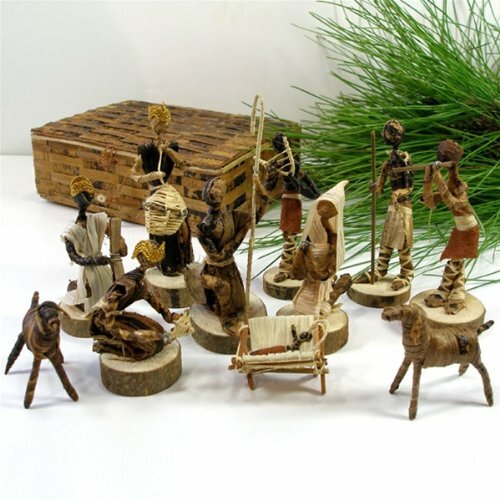 Many people like to collect nativity sets from around the world. This one really stood out to me with the unique materials and shapes. For all you Lego lovers this one is for you. 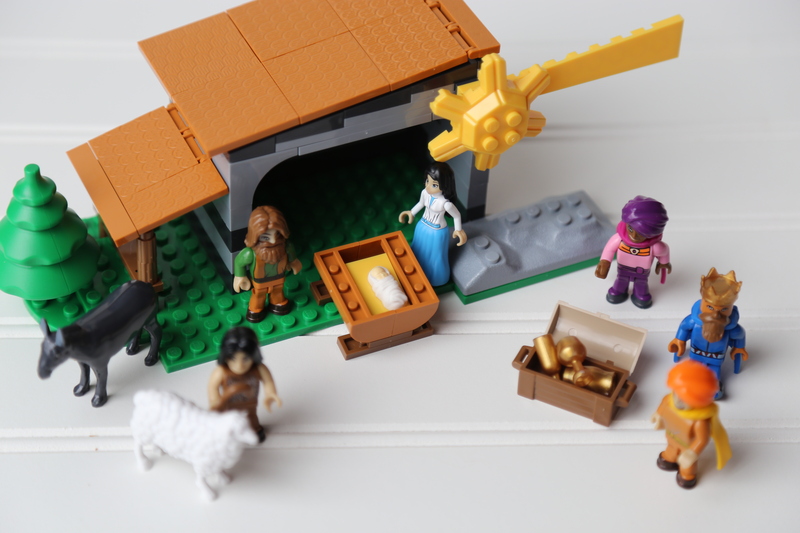 This set is compatible with Legos and makes a perfect set for kids to play with and enjoy! 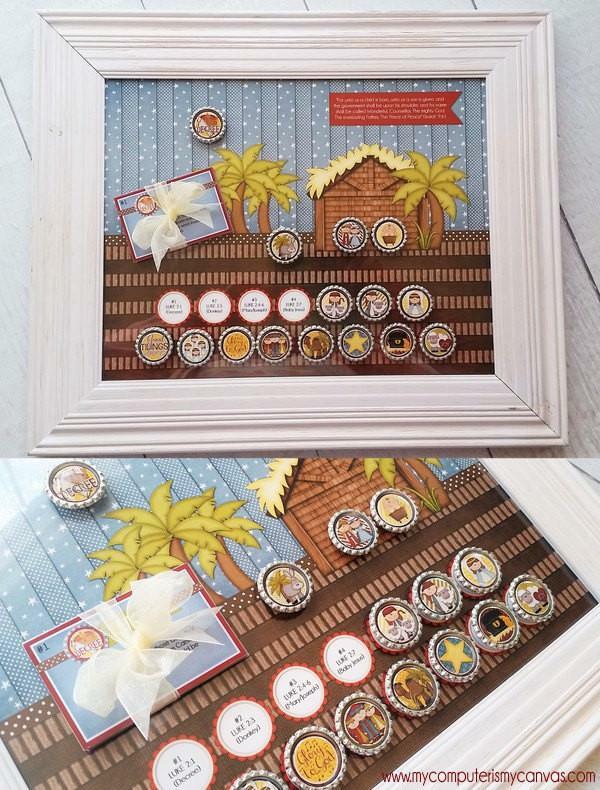 This nativity scene is a printable and you can make it into this darling bottle cap set for only $5.00! 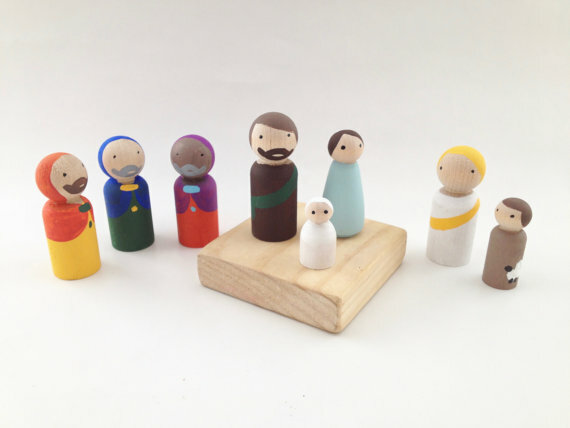 I’m a big fan of these wooden peg type toys including this cute nativity scene found on Etsy. Kids can handle this one too. 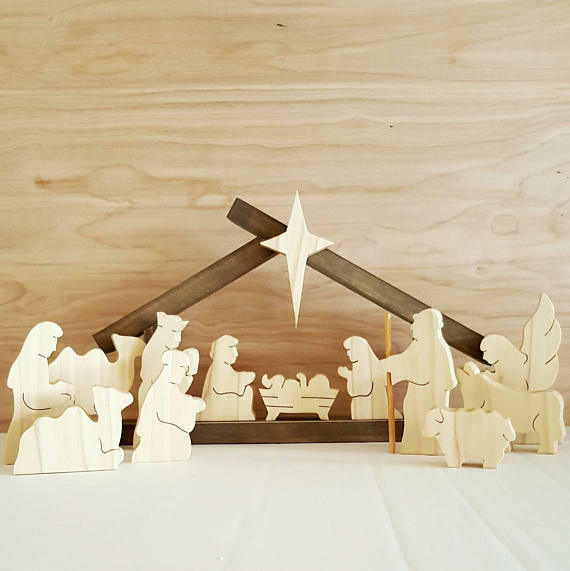 This nativity set is just simple and gorgeous! 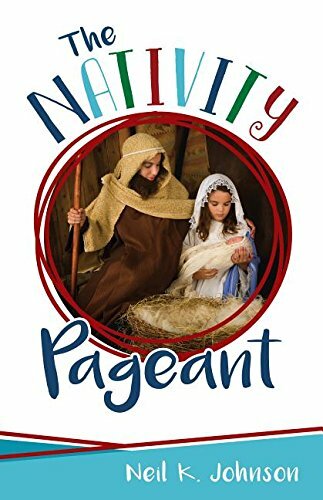 Instead of displaying a Nativity, be a part of it using this booklet. It takes about 15 minutes to perform, plus it has the lyrics to four traditional Christmas hymns. Simple stage directions, easy-to-find props, two narrators, and a script that’s straight from the scriptures to make it easy. 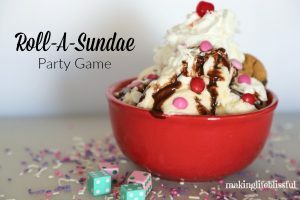 This one is cutesy and fun for kids to look at and enjoy. The Mary, Joseph, and Baby Jesus are attached so there’s no losing the baby Jesus. This nativity is so beautiful and not only that it lights up in the way that only Thomas Kinkade can do and plays 4 Christmas carols. 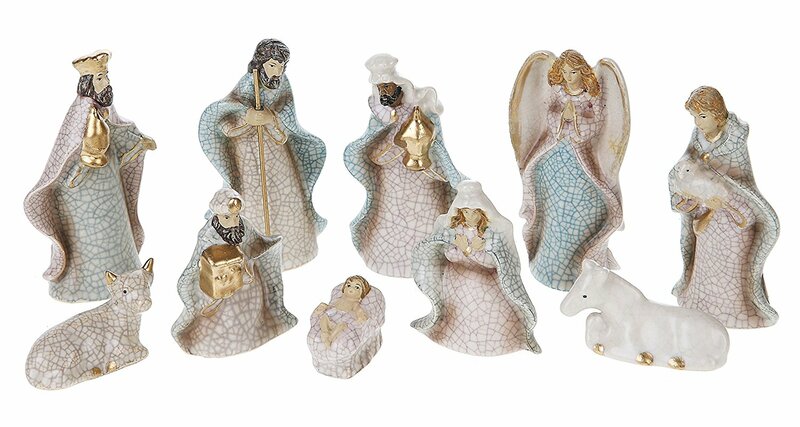 This one is unique because at first it looks like a traditional nativity set, but as you look closer you’ll see the crackled stoneware that adds some flare. Plus, it’s great color for a home with white or neutral colors. 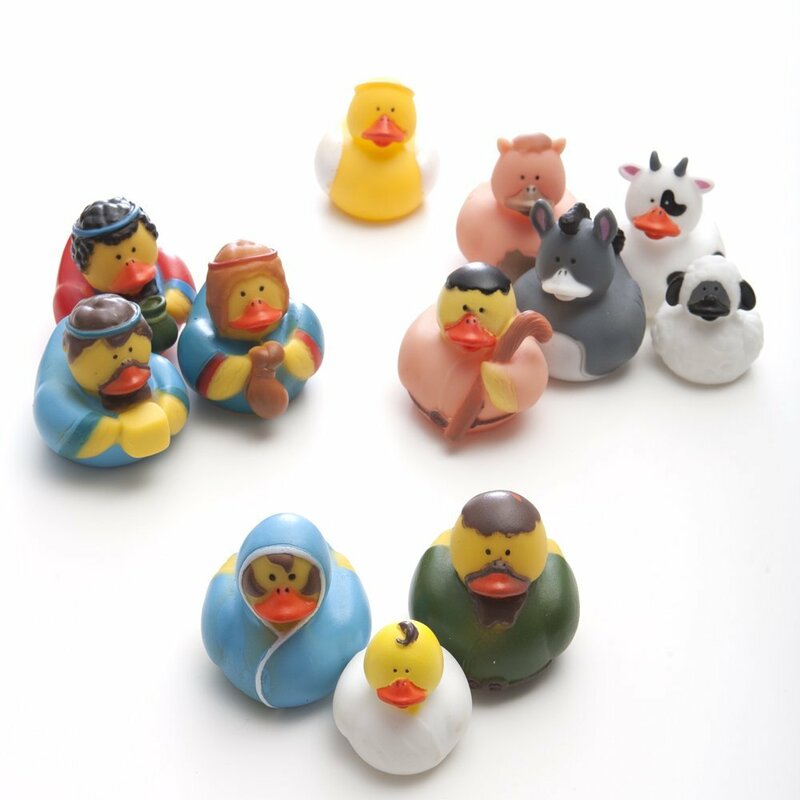 I thought I had seen it all until I saw that these funny ducks have made their way into a nativity scene as well. 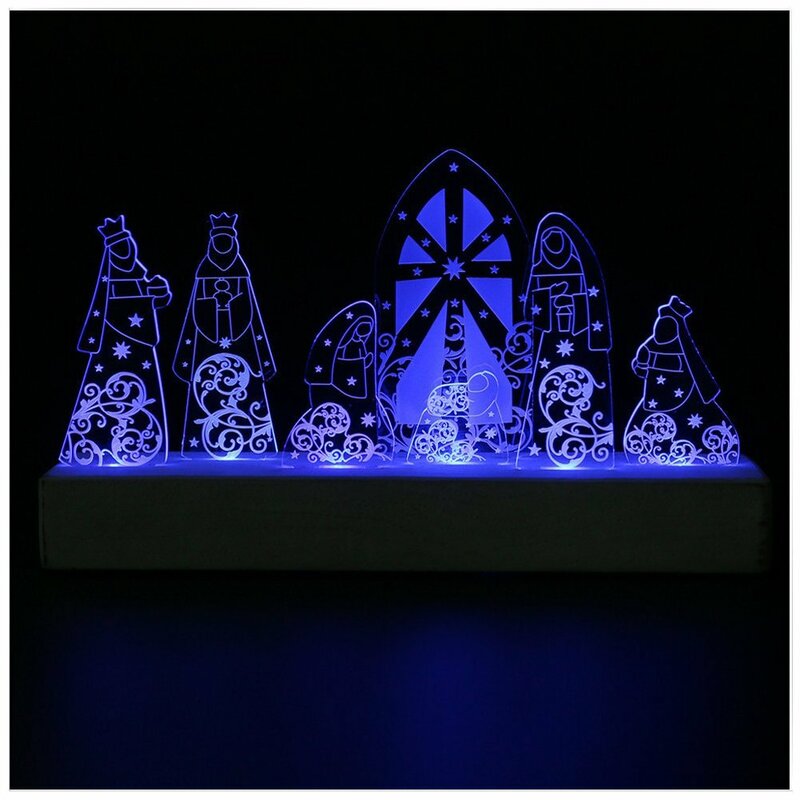 Anyone with blue decor or just looking for a fun piece to light up in the night, this a very unique nativity scene. 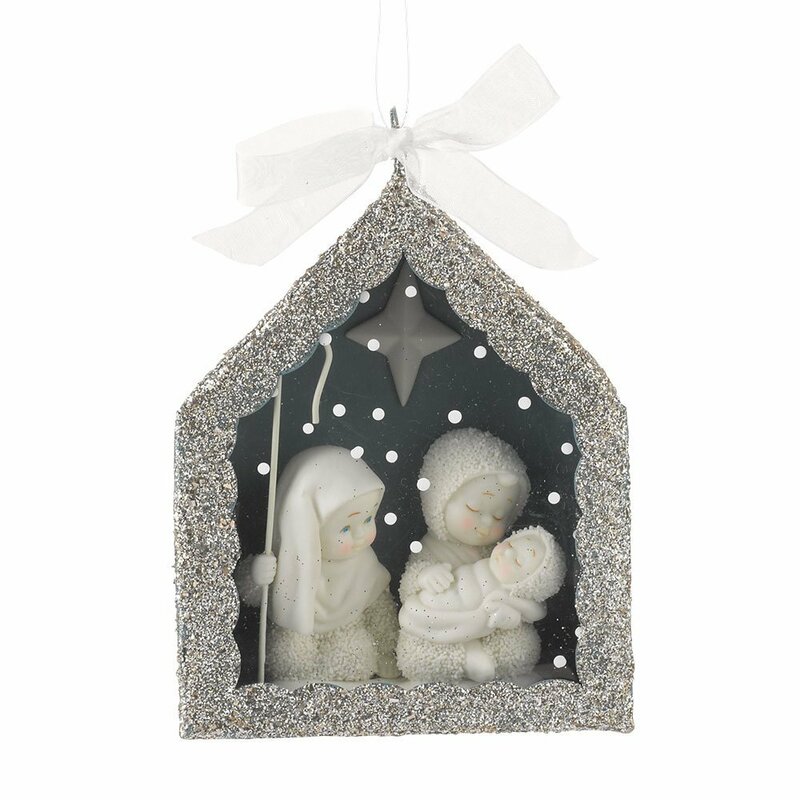 If you are into the cuteness of Snow Babies, you’ll love this darling little Nativity Scene. Oh goodness gracious. 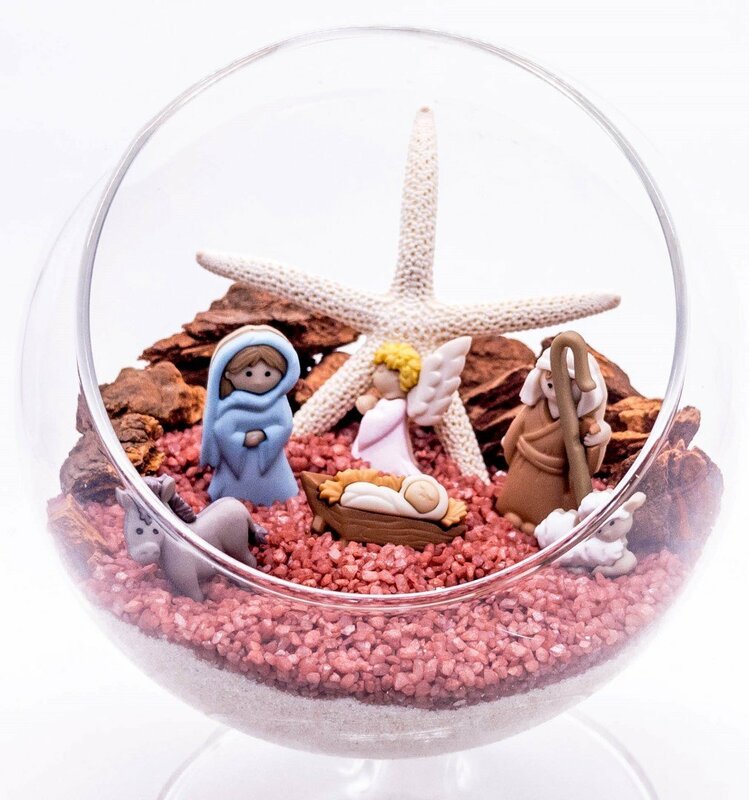 I have never ever seen a Nativity Scene terrarium kit, but now I have and maybe the same goes for you? 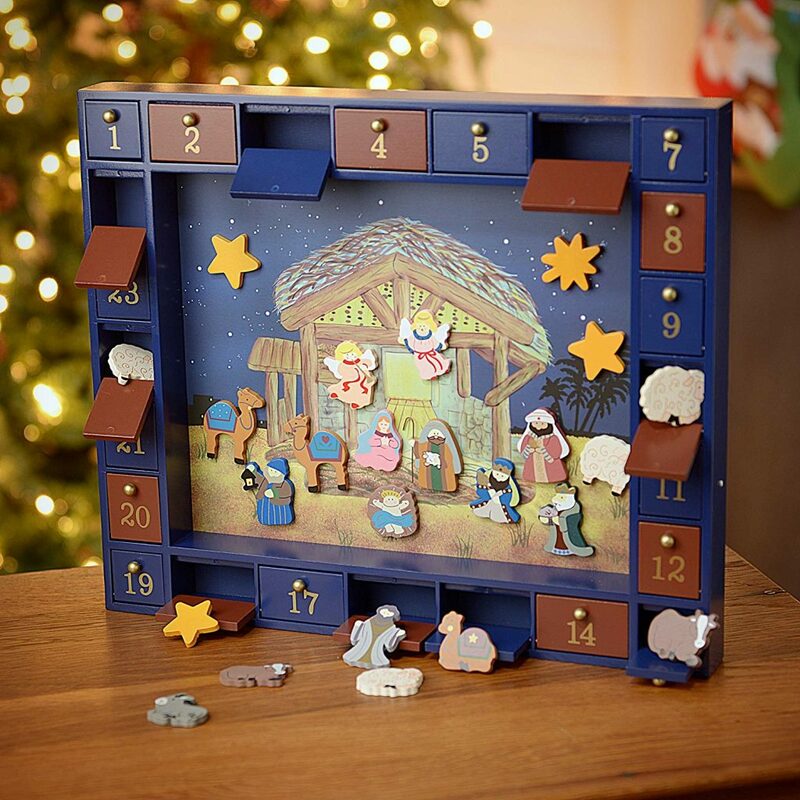 This nativity advent calendar is one of my favorites of all. 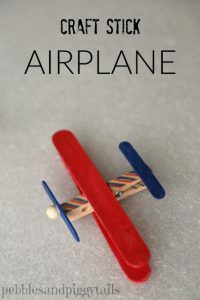 It’s wooden and has magnetic pieces that come out of the little compartments. High quality and beautiful, plus it’s something the whole family would enjoy. 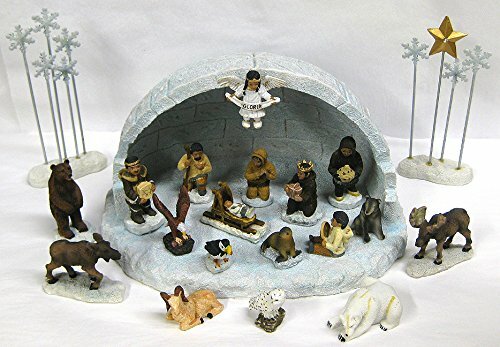 This Alaska Nativity Set is a very unique addition to any creche collection. Beautiful and full of culture. This wooden set is modern and simple and I love the design. 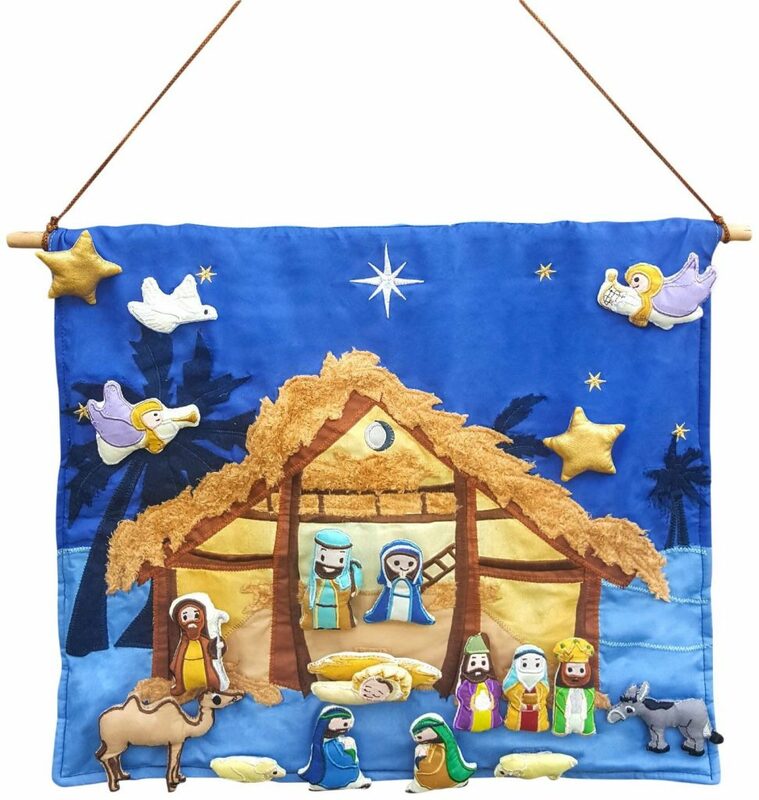 Don’t forget to check out all the fabric and felt nativity sets out there. 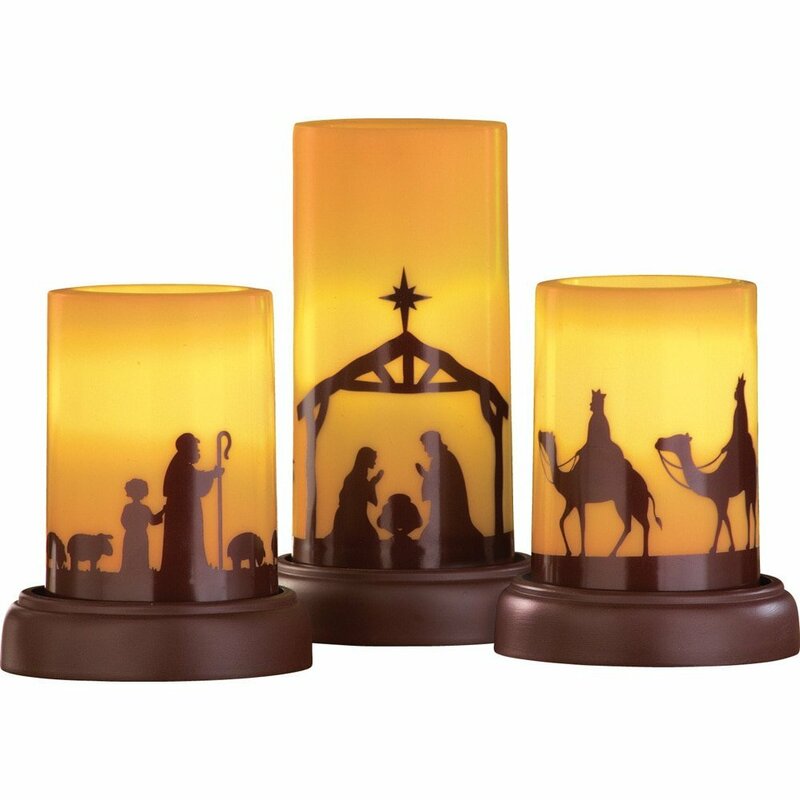 This is a nice way to display some light as well as the beauty of the nativity scene with these candles. Hopefully this gets the wheels turning as you shop and hope to discover a unique Christmas nativity! Merry Christmas! 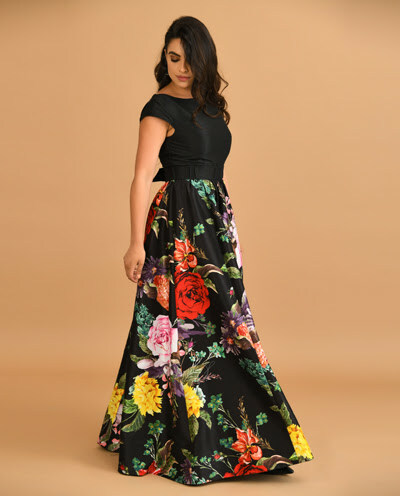 Guys, I LOVE LOVE LOVE http://www.eshakti.com to order dresses from! You can CHANGE them – the hemline, the neckline, the sleeves! My daughter and I have used it several times. And now I get to give you $35 off your first purchase (which since they are affordable is a whole bunch off!) Use my referral code LISAJORGENSEN to get this deal. Use it by Dec. 31st, 2017.